Not all Massages are equal, our club makes sure you get a professional therapeutic massage at least once a month! Not only can you treat your body for injuries here at Port City Chiropractic- but you can also treat yourself to a luxury therapeutic massage! Better yet- treat yourself to a luxury, therapeutic massage all year round! Because… Why Not? Why Choose Our Massage Club? The answer is simple: it is superior to all the others! We offer $44 50-minute massages to all our valued members. You can even upgrade to an 80-minute massage for an additional $20! We know this price is INSANE, but our end game is a healthier and happier you! Compare our prices to other local massage clubs on the NH seacoast and you will see we charge a minimum of $20.00 LESS than them. If this isn’t enough to spring you into action, we also offer SAME DAY APPOINTMENTS based on availability. No need to keep this deal all to yourself, you can add up to 5 buddies to your account that can also use your massages. If sharing isn’t for you, refer a friend to massage club and receive 50% off of a bonus massage! Are you thinking, this sounds too good to be true? Call our office today at (603) 433-2447, and we will make a believer out of you! Our memberships are limited so that we can continue to provide our members with availability and an overall excellent experience. Contact our Portsmouth, NH chiropractic office now for more information. *For more details, or to sign up for our massage club, call (603) 433-2447. Limited availability and gratuity is not included. Unused massages are rolled in to the next month, and remain available for the length of your membership. 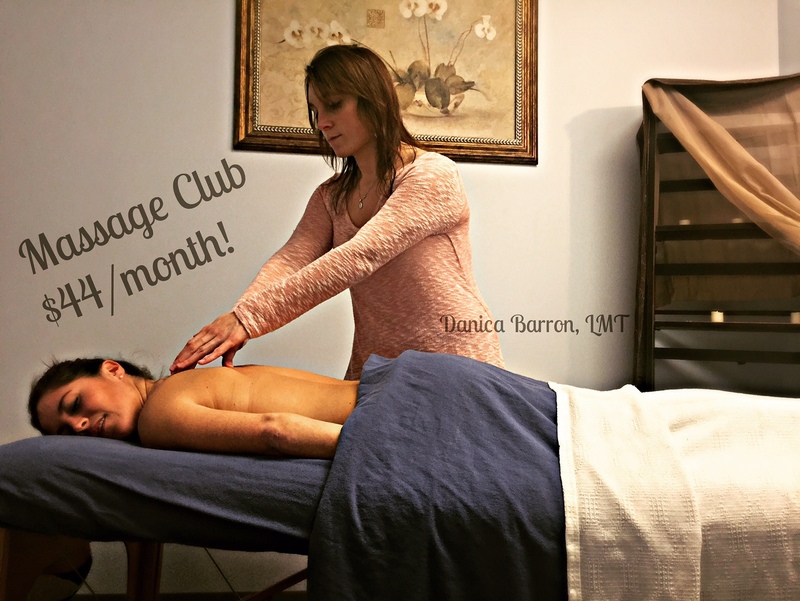 The best massage club in Portsmouth, New Hampshire by far!